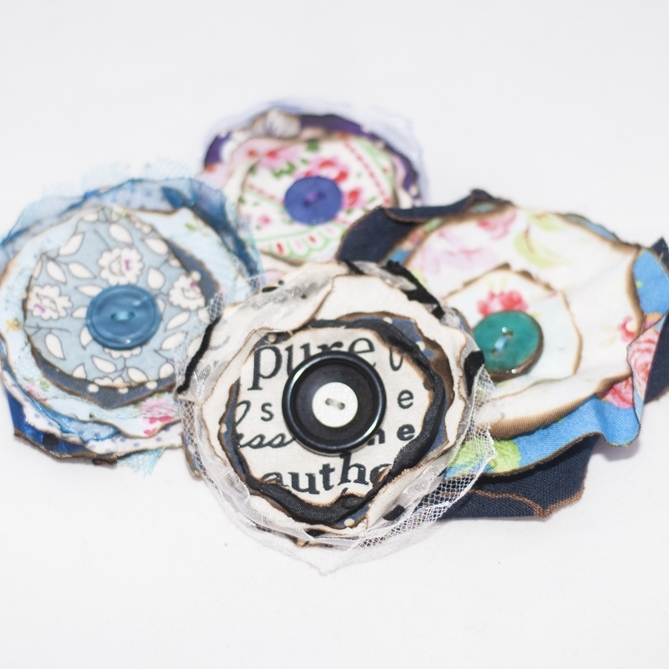 These beautiful everlasting flowers are made with layers of new and reclaimed fabrics. 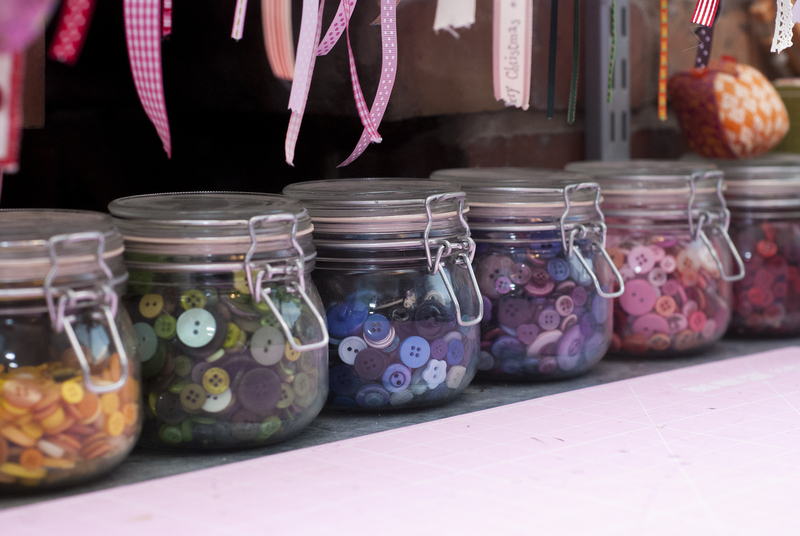 Each one is unique and finished with a co-ordinating button. Available in a choice of colours, so you can have one to go with every outfit! In memory of my beautiful mother, who adored pretty things and was my biggest champion, 10% of the sale price of every brooch will be donated to St.Margret's Somerset Hospice. 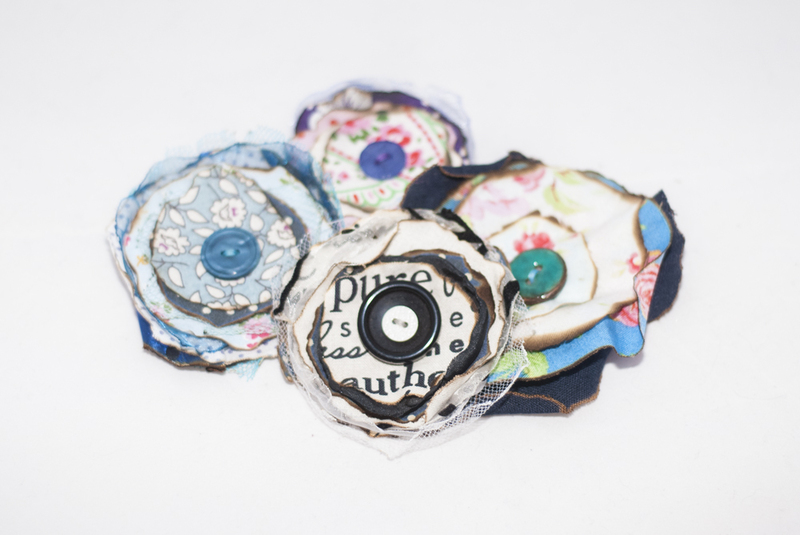 Made with new, reclaimed and vintage fabrics in a mixture of cottons and man-made textiles. Barrel brooch back for secure fixing. © Ohsewlovely.co.uk. All rights reserved 2015.